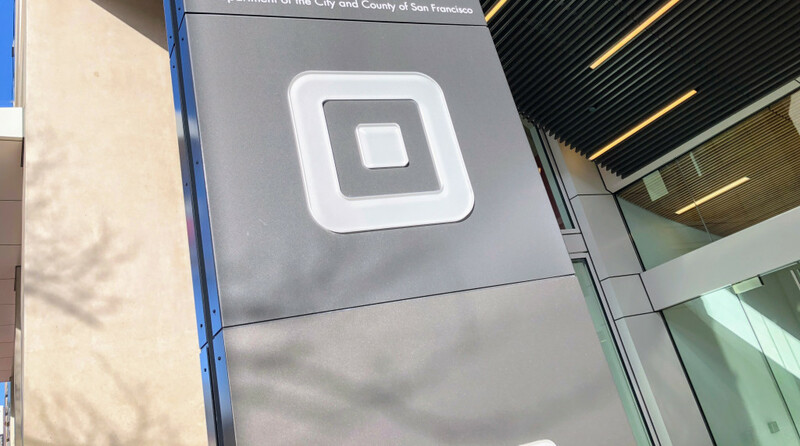 Square Capital originated more than 62,000 business loans for a total of $405M in Q3, up from $390M in the previous quarter, according to the company’s latest earnings report. By contrast, OnDeck, a Square Capital competitor, reported loan originations of $648M for the quarter. Both companies find themselves facing new competition from a growing field of tech players like Shopify (who last quarter originated $76.4M in merchant cash advances). Thanks to an early investment in Eventbrite, the online events company that went public in September, Square turned its regularly scheduled quarterly losses into a profit in Q3. On the company’s earnings call, Square CFO Sarah Friar said that the company would have had a $17 million loss if it weren’t for a windfall related to the IPO of Eventbrite. The big news that Square CEO Jack Dorsey had to share on the earnings call was the introduction of Square Terminal, a portable, all-in-one payment device that prints receipts. “People don’t want to use their personal device to accept payments,” Dorsey said of many small business owners. Another theme of the earnings call was Friar’s departure from Square. Friar announced in October that she will be taking the job of CEO at Nextdoor, a social network. Dorsey thanked Friar for her contribution to Square and in a tweet expressed sadness that she was leaving. He said that a search to replace Friar is currently underway. Dorsey also expressed pleasure with the continued success of Square’s Cash app, a peer to peer payments app that he said allows the “underserved and unbanked” to transfer money. “I’m excited [about] what we can build on top of it,” Dorsey said.